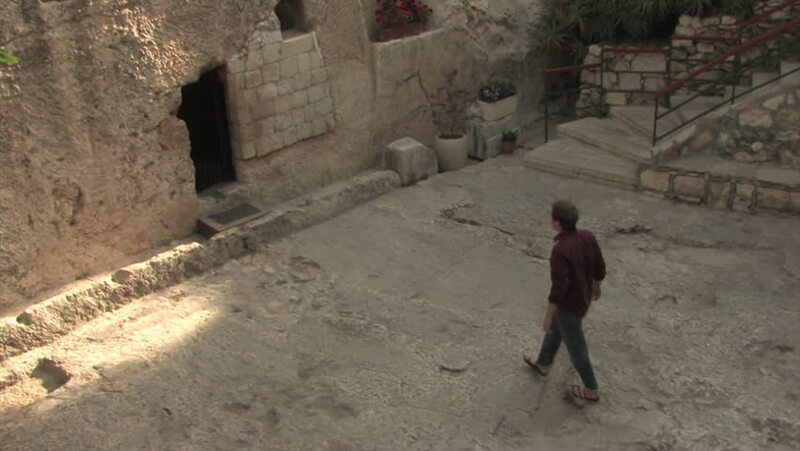 hd00:29Young man walking through Robinson's Archeological park in Jerusalem, Israel. hd00:10Tourists on elephants in Amber fort Jaipur, Rajasthan, India. hd00:22Woman's legs in high heels walking on a cobbled road in slow motion.